« Jimmy Page, Robert Plant and John Paul Jones to Make Rare Appearance on The Late Show with David Letterman. 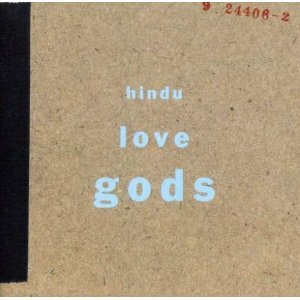 Today’s Cool Album of the Day (#817 in the Series) is the Hindu Love Gods. There’s something cool about two of your favorite acts coming together on side projects. That’s exactly what we have here in the Hindu Love Gods. Who are they? (REM-Michael Stipe) + Warren Zevon = Hindu Love Gods. For those of you that hated Algebra, this would mean… take REM but leave Michael Stipe home, now add Warren Zevon on vocals and you got the idea. OK, now which tunes should they do you “ax?” Well, they really did hang together enough to do much writing, so like many quickie, one-off side projects, they resort to covering many songs that they just happened to like. In fact, that’s often why many of these side projects begin, specifically to record songs that they don’t want to or can’t use in their normal gigs. We eventually get back to a couple well known blues standards, Muddy Waters’ “Mannish Boy” and Willie Dixon’s “Wang Dang Doodle.” This “Wang Dang Doodle” version is quite strong, but as far as covers of this song it’s hard to beat Koko Taylor or Savoy Brown’s renditions. Another surprise was hearing them take on The Georgia Satellites’ “Battleship Chains.” Don’t ask me why, but I’ve kinda always liked those guys. I remember seeing them back in the day on a three band ticker. Tom Petty headlined along with The Georgia Satellites and opening act, the Del Fuegos. 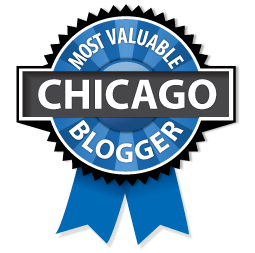 I heard the tour was nicknamed “The All-Ugly Tour.” Ha! Yes, the most airplay might have gone to the Prince and Georgia Satellite tunes, but this album is mostly about the blues. Good friends getting together and playing the blues be it old time acoustic blues or plugged in. Either way, I dig it. You can hear it in it’s entirety below. The album didn’t do all that well. The hip FM stations picked up on it somewhat but not like they should have. It peaked at #168 on the Billboard Top 200 Album chart. I liked it and that’s all I really cared about.